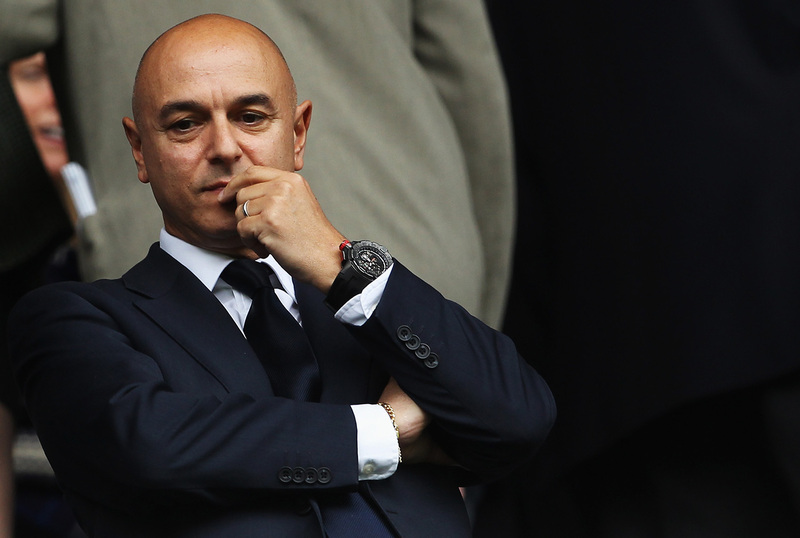 Tottenham chairman Daniel Levy has confirmed that the club will continue playing their home matches at Wembley till the end of the year. A release on the club’s website added that a final date for the inauguration of the stadium could not be shared. The chairman added that the festive period would affect the manpower at the stadium, and factoring all the issues, the decision was taken to keep playing at the stadium till 29th December. 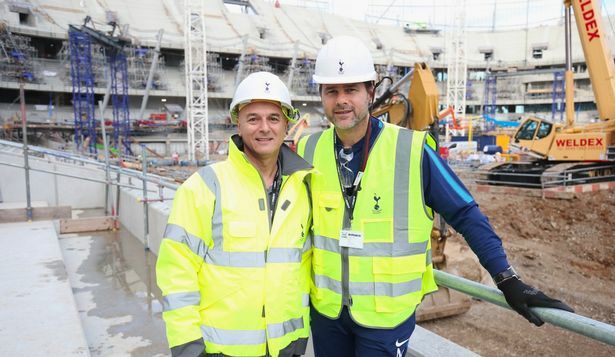 Levy finished by saying that he hoped the final product would make the supporters proud and that another update on the stadium would be provided in December. This has come as a major blow since Mauricio Pochettino had claimed we could be playing at the new home prior to Christmas. It remains to be seen how we deal with the latest delay in the stadium as the team plays Manchester City on Monday.